What do Altos Tequila, Havana Club, Monkey 47, and Jameson Whiskey have in common? If your answer is that they’re all spirits brands, you’re correct. This March will see the inaugural edition of the Cocktail Social Series, a boozy celebration of mixed drinks organised in collaboration with some of Singapore’s best artists, art collectives, and esteemed venues from Singapore and around the region. And yes, there will be plenty of drinking! Look forward to exclusive one-night-only art bazaars at Skinny’s Lounge and Kult Kafé, as they host top local artists who specialise in everything from sculpting and illustrations to hyper-realistic drawings. First up, on Tuesday, 20 March (6pm – 10pm), make your way to industry favourite Skinny’s Lounge along bustling Boat Quay, where four local artists will be conducting on-site art demonstrations and share more about their inspirations and processes. Got green thumbs? Terrarium specialists Green Banana combine art and modern design to showcase small, unique plants at their finest. Adopting a modern design approach with unique containers and sand art techniques, they believe in embracing the gift of mother nature. 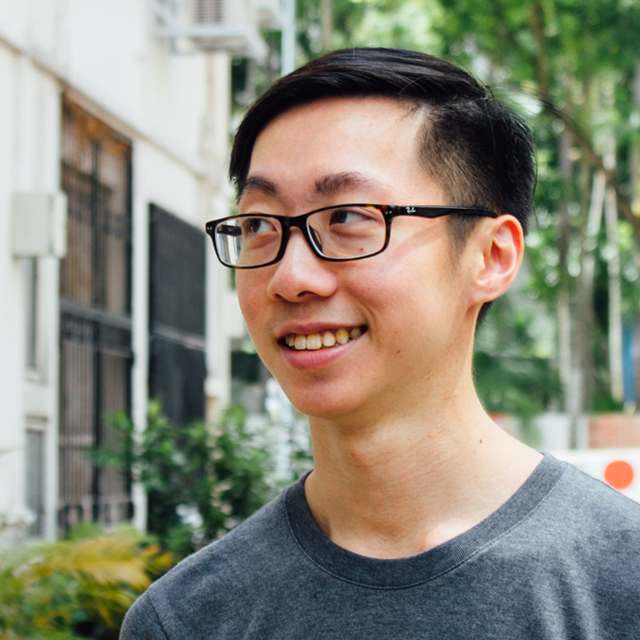 At the showcase, founder Ivan Lim will demonstrate the making of a terrarium. This highly-regarded local risograph print and publishing studio provides a creative alternative to conventional printing processes, and this session, Marilyn Goh of Knuckles & Notch will on-site to do demonstrations showcasing their signature printing style. Combining witty humour and art, local graphic designer Si Qi Tan illustrates her handmade cards and tote bags with silly wordplay and inoffensive jokes for all occasions. Inspired by conversations with friends, latest trends, and everyday happenings, Si Qi will be demonstrating her illustrations at both and Skinny’s Lounge and Kult Kafé. Taking crafts to a new dimension, the team at Forest Child combines their love for nature and the intricate art of leather craft, creating signature pieces for the fashion conscious, with an ‘effortless’ element in every design. At the event, Joelle Rozeryna will conduct a leather crafting demonstration. Their merchandise will also go for sale in the Art Bazaar, in conjunction with uniquely-crafted cocktails, including the Room47 ($20, a gin sour of sorts made with Monkey 47, lemon, and rose syrup), Paloma ($20, Altos Tequila with grapefruit and lime syrups, topped with soda), and Irish Cuppa Joe ($15, a potent blend of Jameson whisky, cold brew, and stout). Plus, nothing like the sweet Ooh Na Na ($20, Havana Rum, vanilla bean syrup, lime, and soda) to spruce up the night. Budding artist Reis Lee believes in understanding and preserving heritage culture while embracing the modernity of life. Her art involves illustration, painting, drawing and sketching. Center Pottery is a social enterprise that offers clay workshops and sells handmade ceramic wares. Working with psychologists to combine the science of modern psychology with clay art, Center Pottery’s programmes are designed to be therapeutic for participants. The team will do an on-site demonstration of pottery wheel making. Felicia Ow of Artz de Scrap transforms everyday materials into beautiful wearable art creations by employing a mix of traditional and new techniques. At the event, she will be demonstrating the making of polymer clay beads to be made into necklaces. Again, inspired by the night’s showcase of art, bartenders will dish out exclusive concoctions like the Corn & Oil ($20, Havana Rum with falernum, lime juice, and Angostura), Kult Julep ($20, Altos Tequila, kaffir lime leaves, and gula melaka), as well as The Pickle ($20), a funky blend of pickled juice, sriracha, and honey on top of Jameson whiskey. Gin and tonic kind of guy? Try the Dill & Tonik ($20), which combines Monkey 47 with dill, St Germain Elderflower, lemon juice, and East Imperial Yuzu Tonic for a refreshing, citrusy tipple! The Cocktail Social Series is happening throughout 2018, with a series of events slated for the months of March and beyond. All prices stated are nett. For more details, click here.